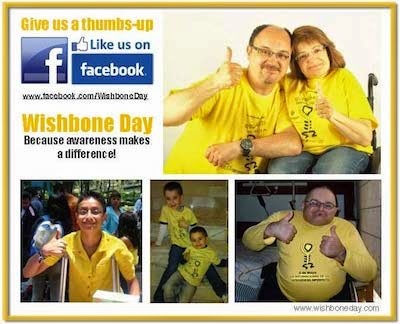 We asked you to share your Wishbone Day, your way. This is a fantastic example. Maleah asks us to spread the word and share the clip. Let's do it! Share it at school, at work or at home. Because awareness makes a difference.